Poison ivy is everywhere. It loves to grow along paths and trails. Gardening, forest walks and even a round of golf could put you at risk of contact with the plant. For most people what follows is very unpleasant with skin inflammation and an intense itch that can last for weeks. There are ways that you can relieve the symptoms at home without resorting to pharmaceuticals. 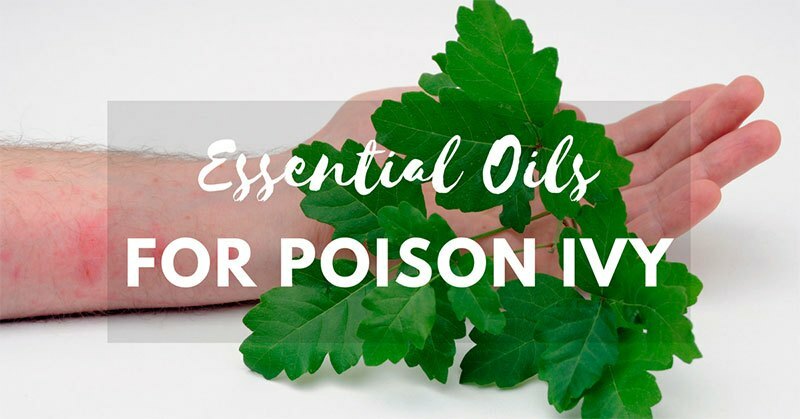 Arm yourself with knowledge of the plant and the best essential oils for poison ivy, and you can face the great outdoors without fear. The good news is that the answer to both questions is “yes” – and there are plenty of research findings to support this. 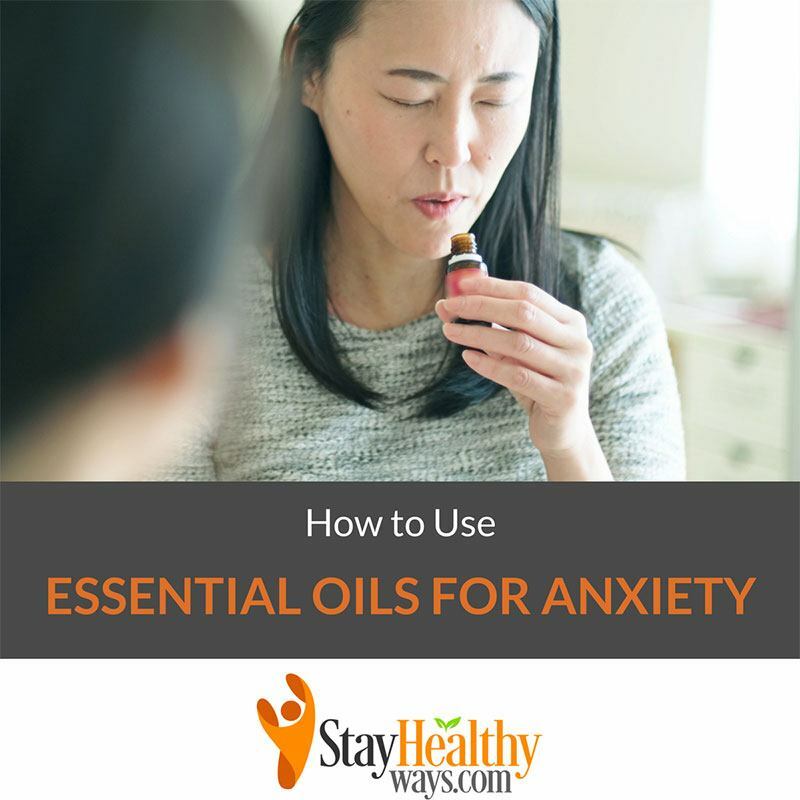 We’ll have a quick look at what anxiety is and some of the research, and then give you some ideas about how to use essential oils, which are the best essential oils for anxiety, and some tips for mixtures and blends that are the most effective. Oregano is a very popular herb found in a lot of dishes. This plant has a lot of health benefits you'll be able to reap, with its leaf having the ability to fight many types of illnesses. Not only can you use oregano as a whole leaf, though. You can also avail of oregano oil, which also has great purposes as well. But it comes with some side effects you need to know about before you begin taking it! 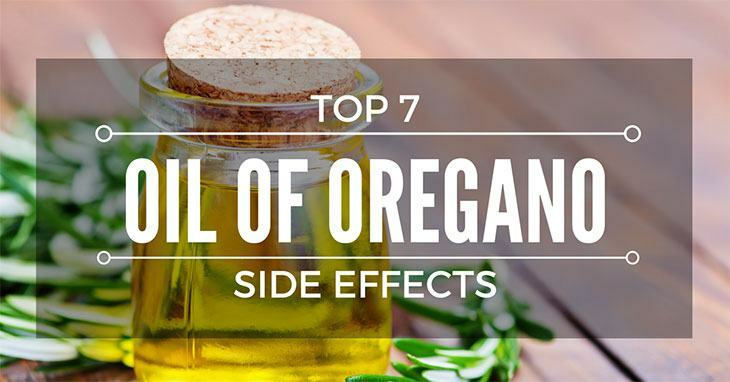 Do you want to know about the oil of oregano side effects? Read on as I show you what you need to know about this extract. I also talk about how it can affect your body, in good and bad ways.